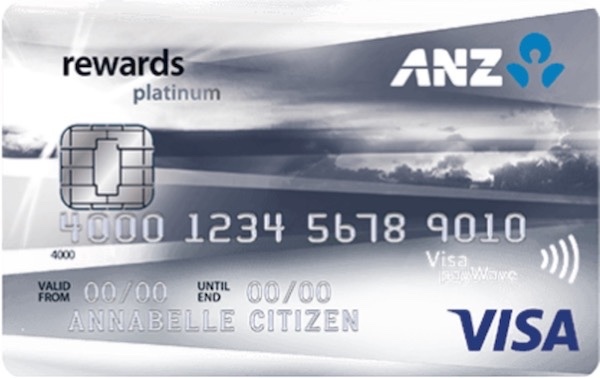 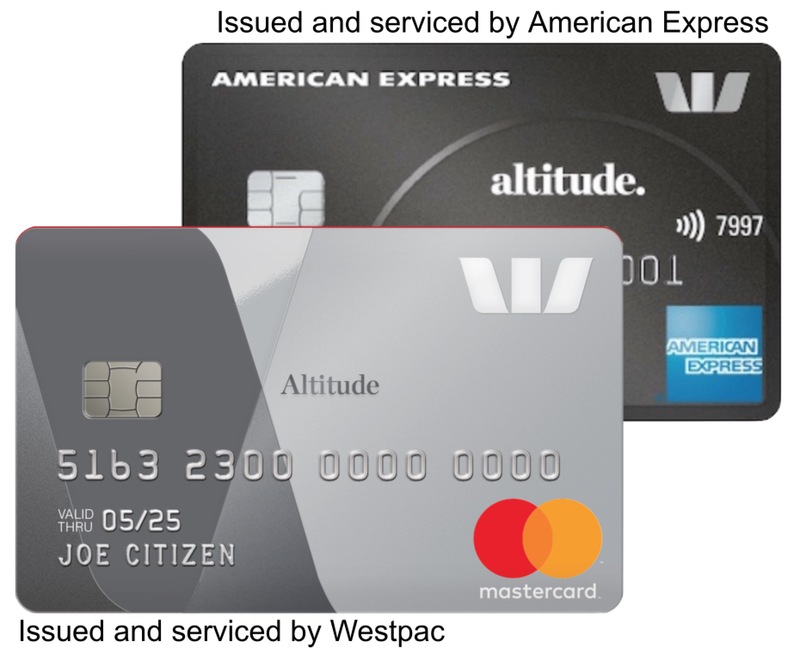 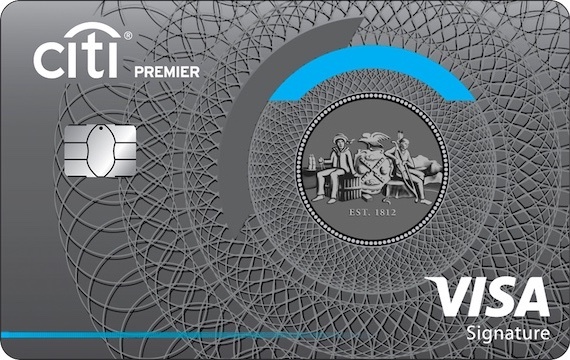 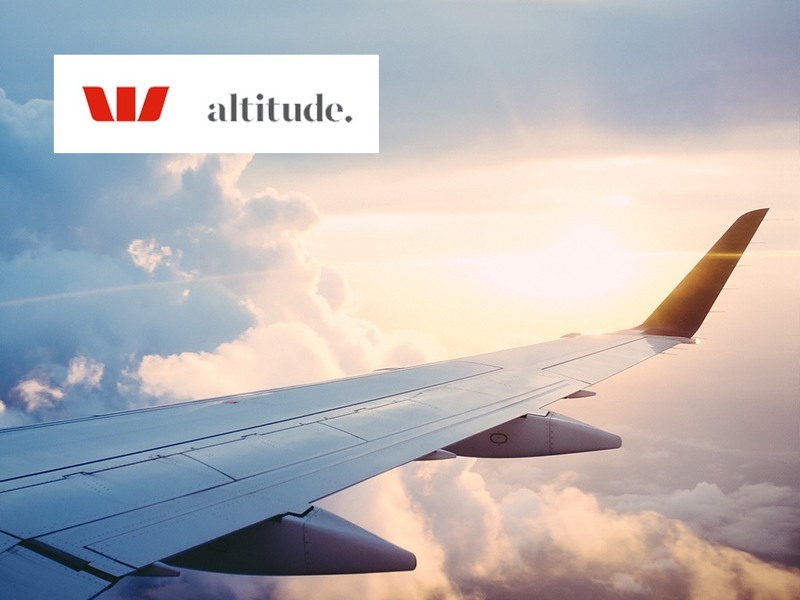 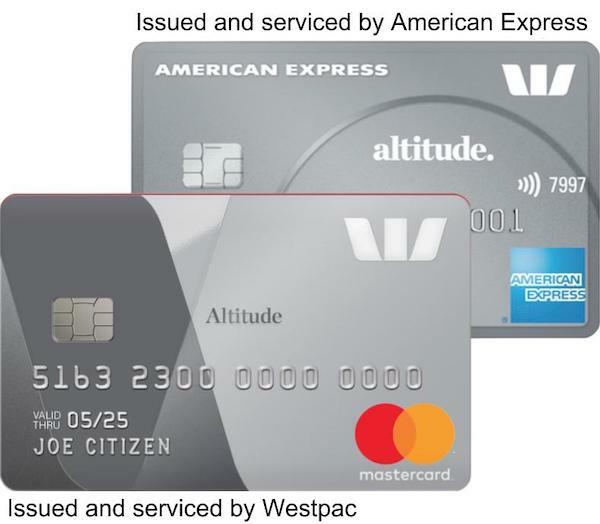 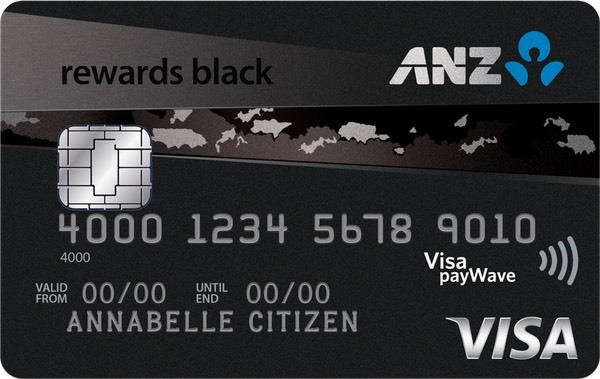 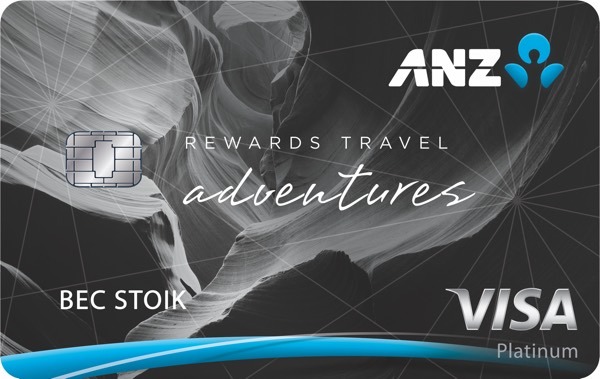 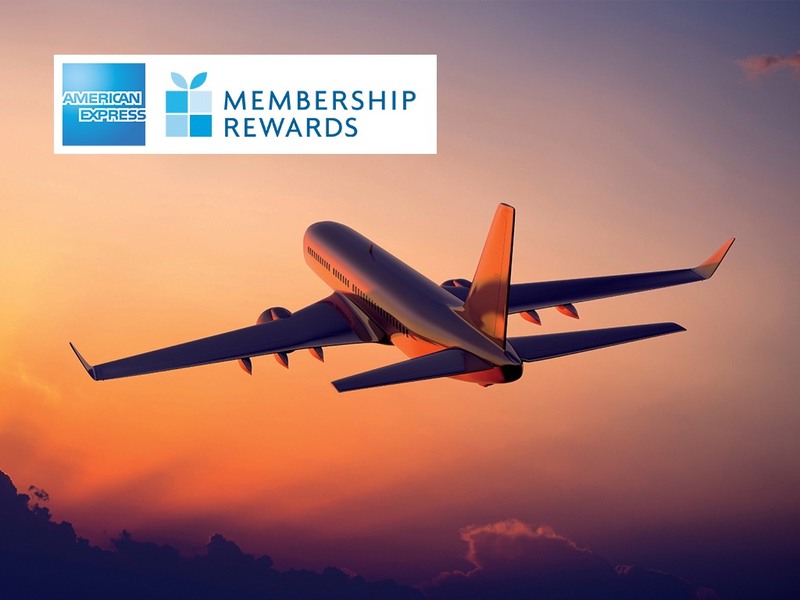 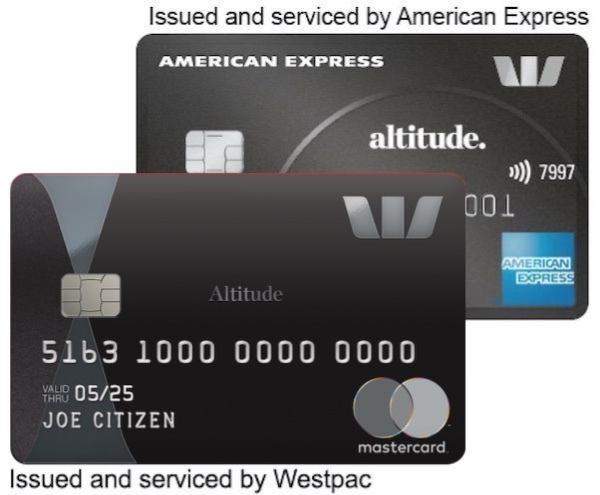 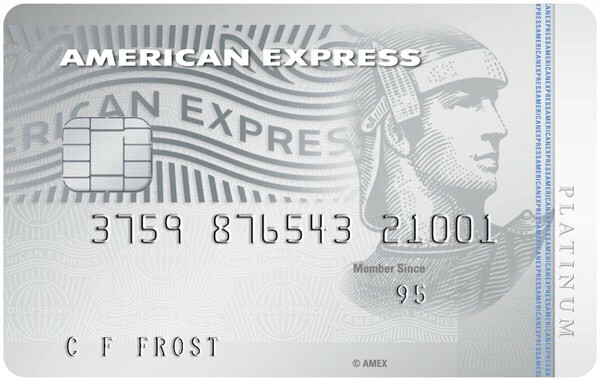 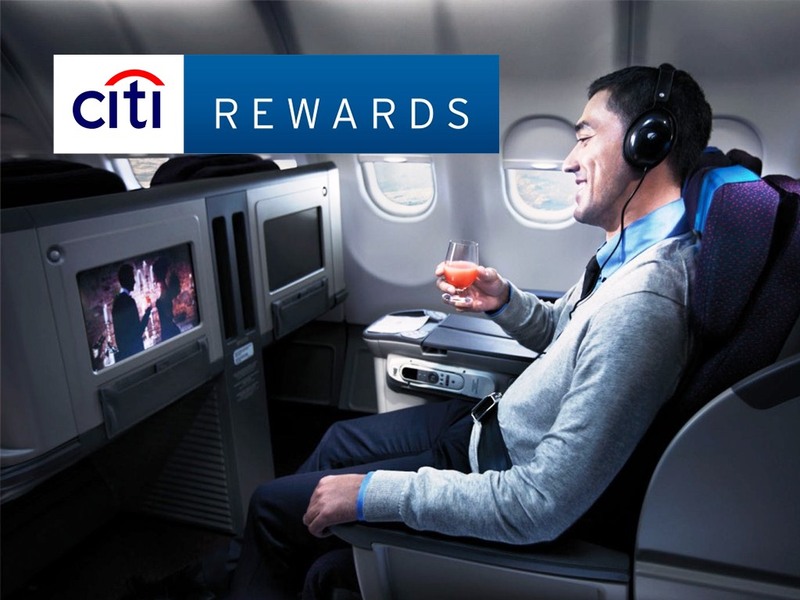 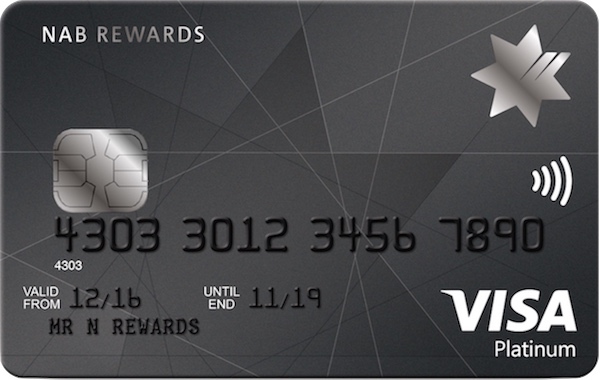 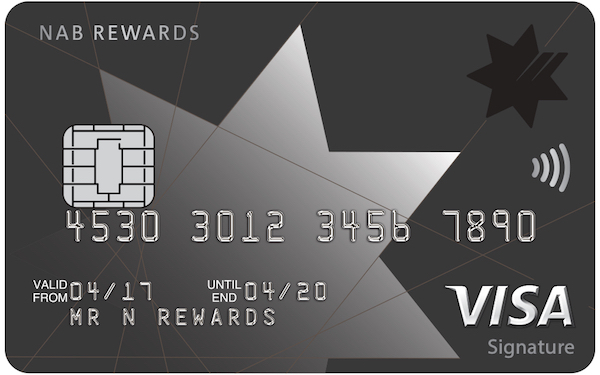 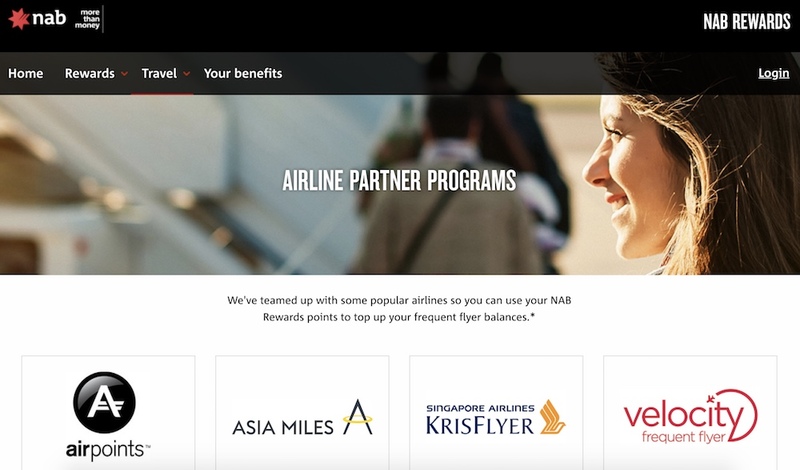 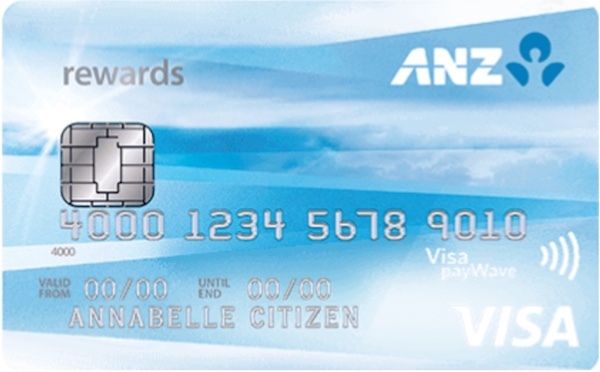 Bank Rewards Programs are where your credit card earns points in the bank's points currency, which can then be transferred out to frequent flyer programs on demand - we call these 'flexible points programs' as they offer a number of benefits and differences over 'direct-earn', airline-branded credit cards. 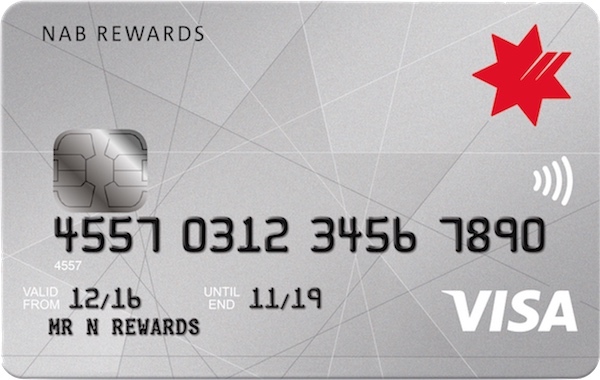 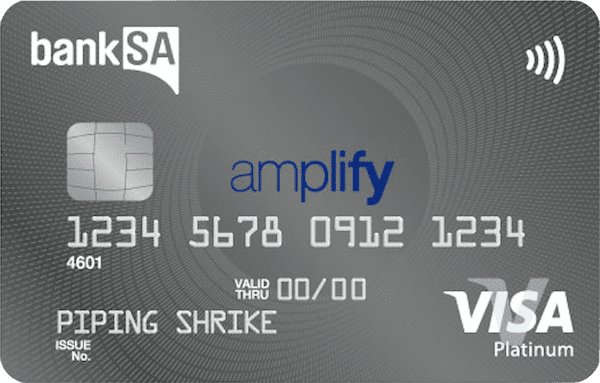 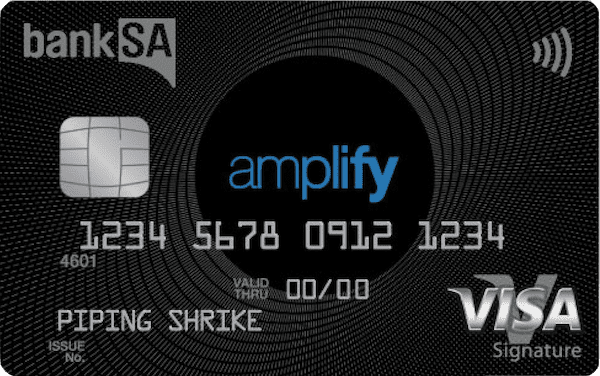 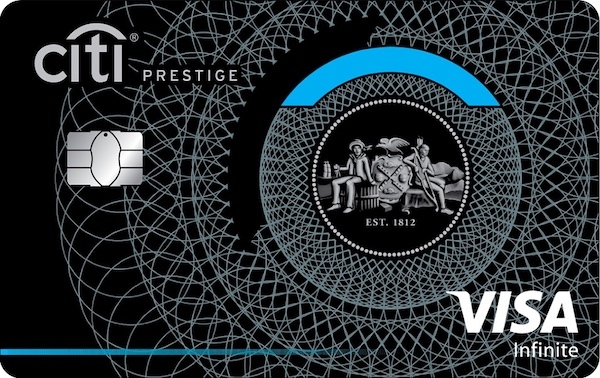 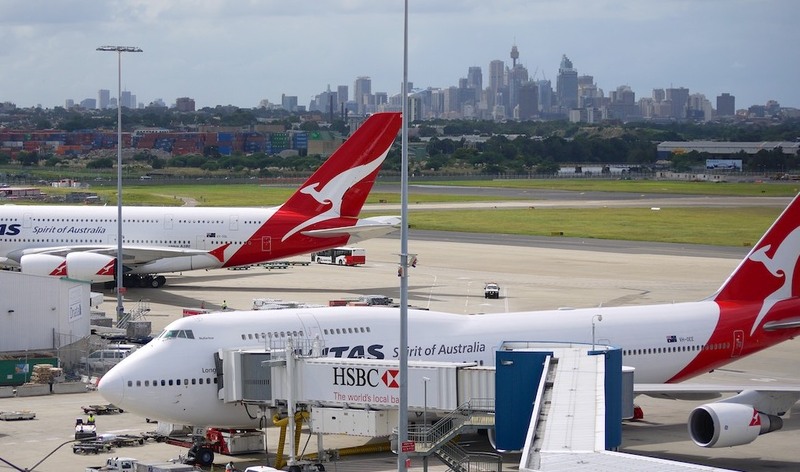 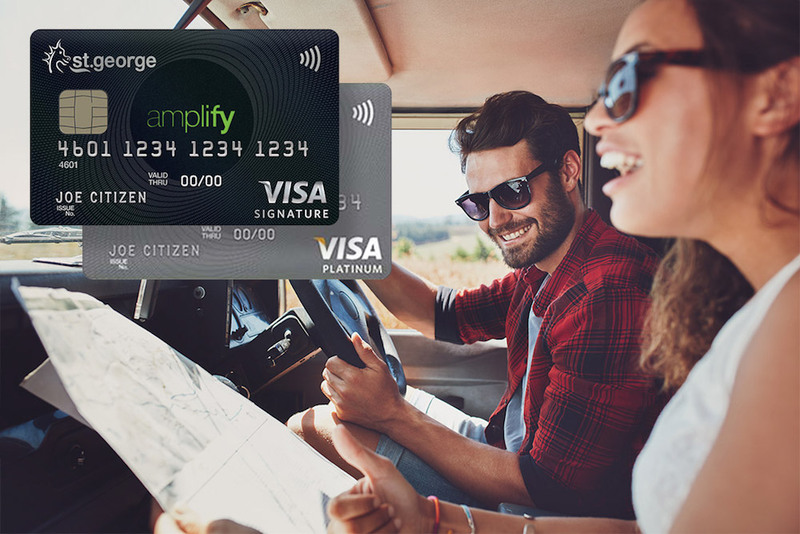 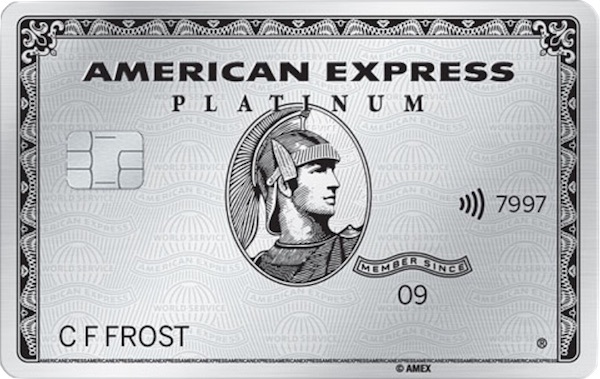 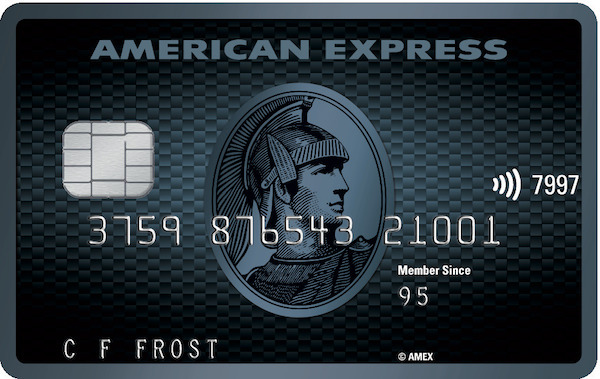 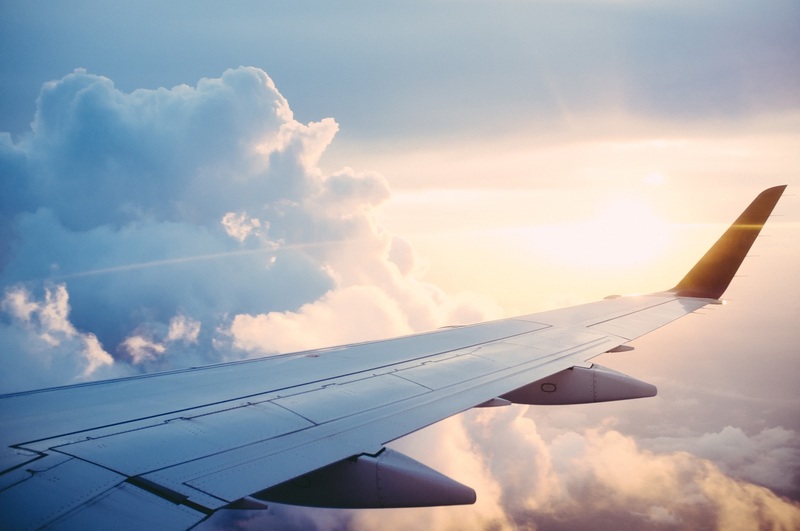 Flexible points programs and linked credit cards are a power-up for points-collectors. 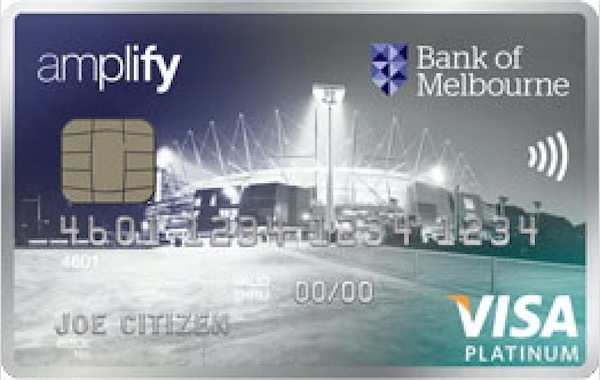 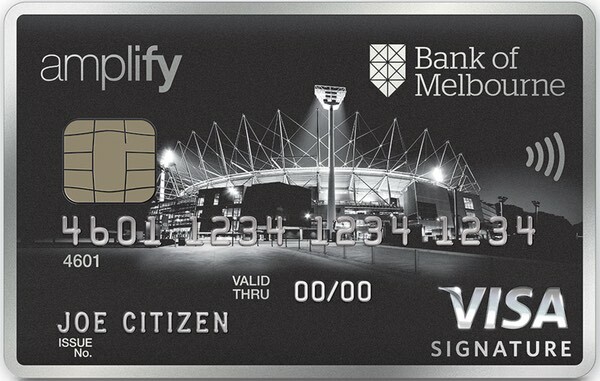 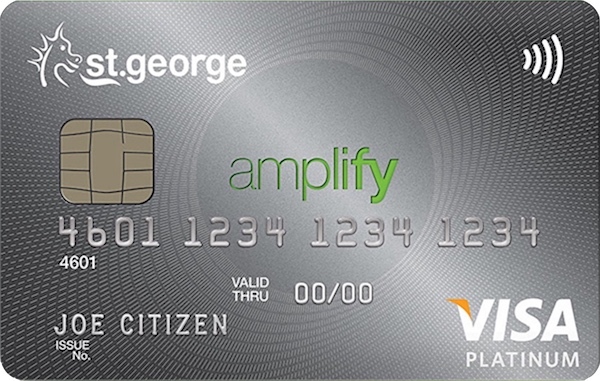 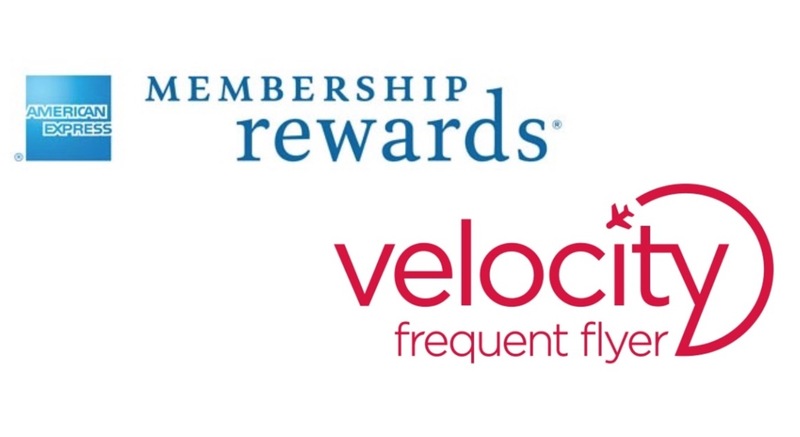 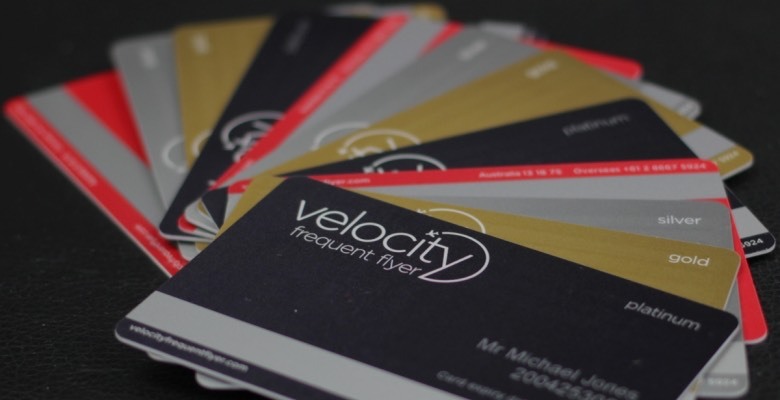 Transferring to Velocity is my favourite use of flybuys points but the details around this offer are murky.